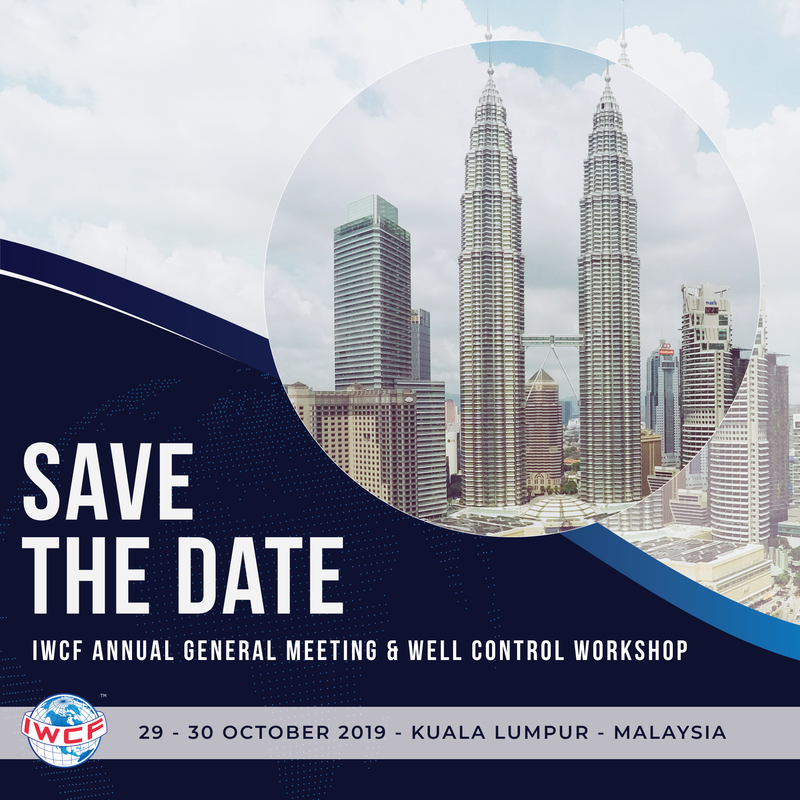 Taking place in Kuala Lumpur, Malaysia on 29-30 October 2019, our interactive members event will be your opportunity to let your voice be heard as we discuss key well control topics. A short survey has been sent out to our members so that you can let us know which topics and themes are most important to you. Add the dates to your diary today, with more registration information to follow soon. Please contact us at workshop@iwcf.org if you have any questions.